Click Here To Sign Up For Additional Discounts! We'll Beat Any Competitor's Price On Anything We Sell! 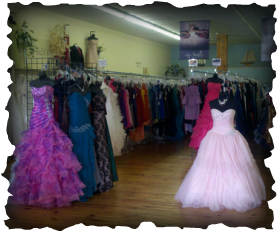 Spring Lake Bridal & Tuxedos Is A Bridal & Formal Wear Retailer In Coopersville, Michigan. 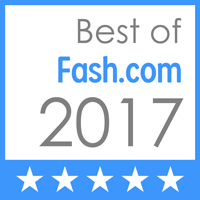 With Hundreds Of Dresses In-Stock Every Single Day & Our Low Price Guarantee On Every Dress You Won't Find A Bigger Selection Or A Better Price Anywhere. We Carry Bridals From $99 - $1500, Bridesmaids, Mother of the Bride, Flower girls, Prom, Shoes, Jewelry, Undergarments, Tuxedos, Gifts & More. We Have Over 100 Bridesmaid Colors, Sizes From 0 - 30. We Have Local Vendor Info, Available as Well. We Even Do Alterations On Gowns / Clothes That Weren't Purchased Here. Stop In Today. From The Planning Stage To The Reception, We've Got You Covered. Visit Spring's profile on Pinterest.